This entry was posted in news production and sales and tagged press sales on December 10, 2013 by James Day. About a month ago, the BMW Group presented the new MINI at its Oxford plant. Even with the upcoming model change, MINI sales remained at roughly the same high level as last year, with 24,873 vehicles sold worldwide in November (prev. yr.: 25,078/ -0.8%). Despite persistent market challenges in Europe, MINI deliveries for the first eleven months of the year were slightly higher year-on-year at 274,575 (prev. yr.: 272,775/ +0.7%). 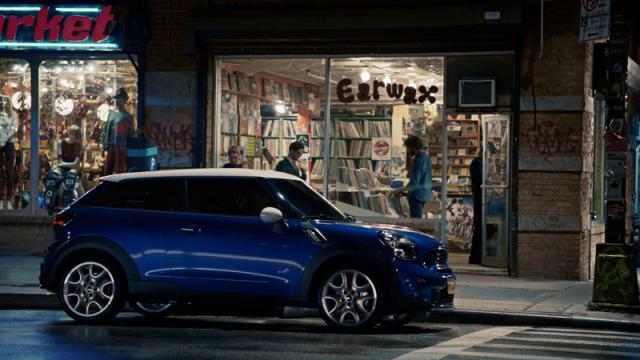 The new MINI Paceman (12,350) released in March 2013 was one of the main growth drivers.